For students of Aikido, the study of sword movements is a big part of learning the art. 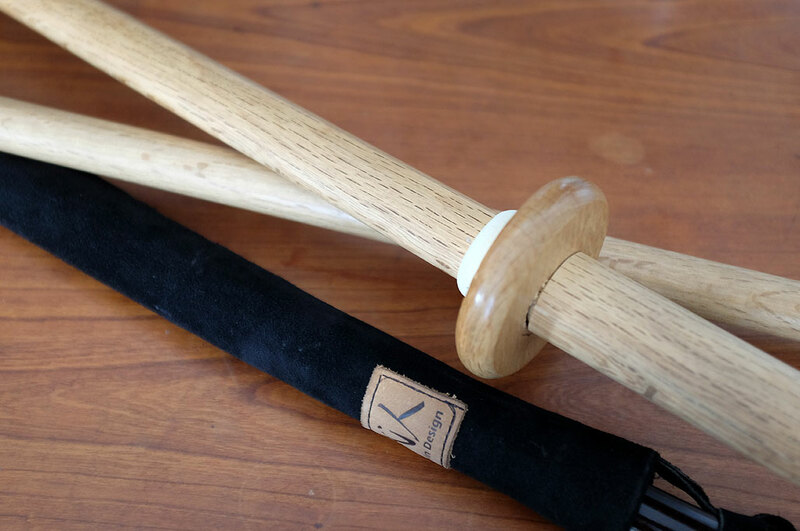 In order to practice the movements safely, students use wooden bokkens and shinai. However, while excellent for learning the motions, they are no substitute for an actual katana, especially for perfecting the art of cutting. 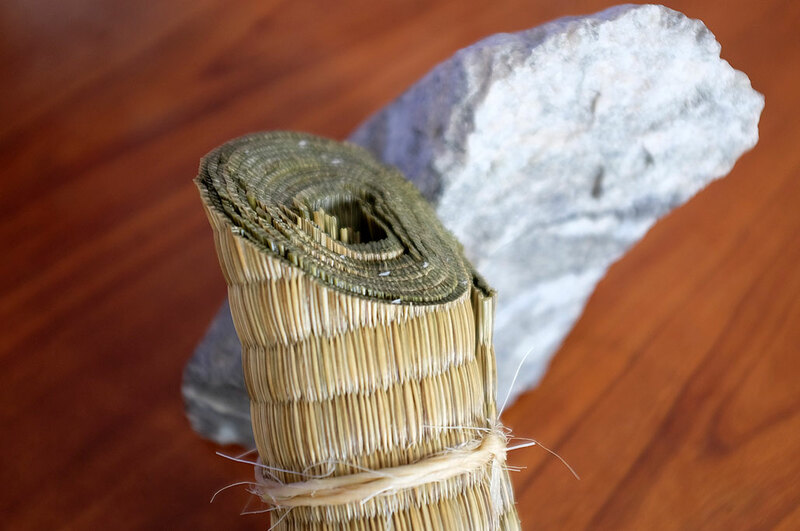 Tameshigiri, or “test cut,” has morphed from the evaluation of a sword’s cutting qualities in the hands of expert swordsmen to that of testing of a swordsman’s skill in cutting a target. Recently, some of us at the office who had been studying Aikido for the past eleven years, had an opportunity to participate in a tameshigiri seminar. It was such a fascinating experience that we thought some RainyDaySports readers may also find it interesting. One thing we want to point out is that we WILL NOT be giving readers any tips or instructions on how to actually cut the targets. The safe and effective handling and use of a 40″ blade capable of removing limbs MUST be taught by a qualified instructor. What we will relay are the personal thoughts from a beginner’s perspective on the tameshigiri experience. We hope you will enjoy the series. Look for the first article on Monday.